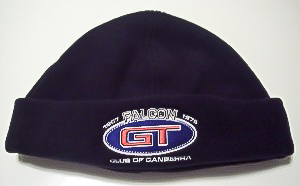 2015 GT Club Calendar – $15.00 Limited run be quick. 100% Kooldry Polyester, Hi Tech moisture removal, Mini Waffle knit. 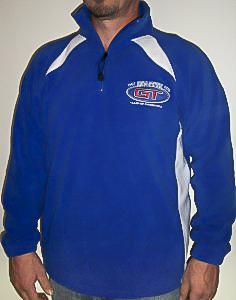 100% Polyester – low pill micro poly fleece. 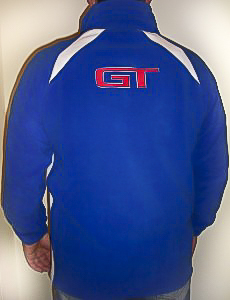 1/2 zip front, 2 concealed zippered side pockets, elasticated cuffs. 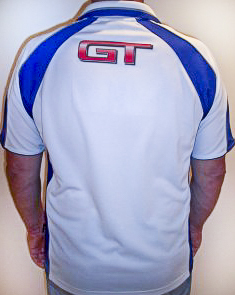 Embroidered Club Logo – front and back. 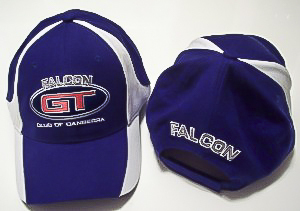 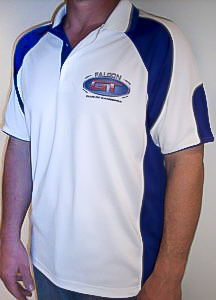 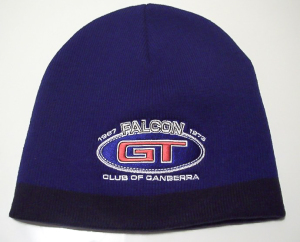 100% Acrylic knit, Embroidered Club Logo front.1 Size fits all.